Tapping energy sources for peak performance. Managing your energy is as important as managing your time. The next few blog articles will be discussing personal energy management. Most of the information was excerpted from my book, Manage your personal energy, published by Bookboon.com. Consider taking advantage of the following sources. Norman Doidge, in his 2015 book, The brain’s way of healing, explains how cytochrome in all our cells converts light energy from the sun (originating 93 million miles away) into energy for our cells to use. Our eyes are not just used for sight. Every morning light-sensitive cells send electrical signals on a pathway separate from the one used for sight to cells in the brain that operate our biological clock. 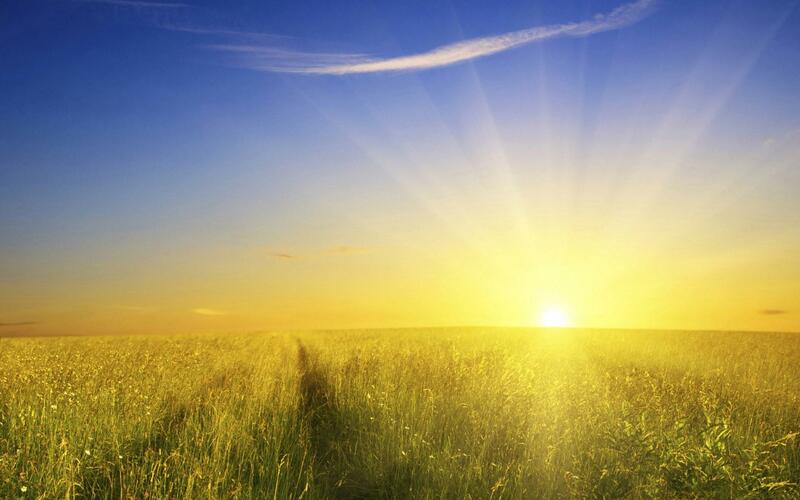 It’s difficult to imagine that sunlight not only warms the surfaces of our body, but is actually transported to our brain – where it sets in progress a sort of “human photosynthesis” that supplies us with energy. Not until about 2005 did researchers prove scientifically what Florence Nightingale had already shown – that natural sunlight can reduce pain, accelerate healing, and even cure some depressions. It’s a “wonder drug,” when it comes to energy. Although you might think exercise would consume more energy than it produces, it actually helps you to sleep better, and you feel more alert and energized as a result. A study from Northwestern University, in Chicago, showed that insomniacs who did about 40 minutes of moderate cardio between 1 p.m. and 7 p.m. four times a week got an average of 75 more minutes of sleep a night. Exercise also helps us to expel negative thoughts, and those who free their mind during exercise have more energy. According to research from California State University at Long Beach, a 10-minute walk can increase your energy for up to two hours. There is little doubt that the food you eat has a significant bearing on your level of energy. Many years ago eating enough protein was suggested as a key to optimal energy. But according to a lengthy article in Prevention.com magazine, August, 2015, it’s is the good bacteria that aid in digestion and are helping you to retrieve energy from the food you eat. The author of the article, The way to a woman’s energy is through her gut, claims that the bacteria manufacture about 95% of the body’s supply of serotonin, a key hormone for boosting energy – much of which is produced in your gut, not your brain. To keep yourself energized, drink plenty of water. It will help improve your mood as well as your energy. According to research conducted at the University of East London in the UK, researchers believe that bringing water into an exam room can raise students’ marks. Studies indicated that those who drank water while writing exams out-performed those who didn’t. In one study, the scores averaged 4.8% better. One explanation is that students are in a mild state of dehydration when taking exams, and drinking water corrects this. Perhaps some of us should be drinking less coffee and more water. Your surroundings not only impact your energy level and personal productivity, they can also affect your health, mental attitude and general well-being. For example, studies have shown that the presence of potted plants improves productivity, creativity, performance and learning ability. And researchers have also found that plants act as vacuum cleaners, removing pollution from the air. Exposure to indoor and outdoor pollutants in both home and offices has been linked to anxiety, depression, irritability, fatigue and short and long-term cognitive decline among other afflictions. Batching consumes less energy and increases efficiency. Batching refers to scheduling blocks of time in your planner for tasks that are similar in nature and require similar resources. Batching consumes less energy and causes less mental fatigue since you are using the same areas of the brain and not switching back and forth from one task to another or putting demands on your energy supply by having to make frequent and unrelated decisions. It also increases productivity since you are wasting less time locating materials, interrupting yourself or deciding what to do next. Coffee is a “good news – bad news” energy source. Although drinking too much coffee has been associated with anxiety and stress, in moderation it seems to give energy and memory a boost. A brief article in the spring, 2014 issue of Health magazine describes a link between caffeine and memory. Michael Yassa of John Hopkins University asked 60 people to view a series of images of different objects. Then, five minutes later, after receiving either a placebo or 200 milligrams of caffeine, were tested the next day on their ability to recognize images from the day before. More people from the caffeine group recognized that an image was similar to rather than identical with one they had viewed earlier. Separate research published in the Journal of Public Health Nutrition also showed that one or two cups of tea a day can boost brain power and athletic performance. This held true for children as well. Consuming glucose when you are given a problem to solve will likely improve your performance. At least that’s what studies indicate. Glucose goes directly to the brain and feeds the neural circuits that are working on the mentally demanding tasks. Unfortunately doing this too often could lead to diabetes and sugar crash – not to mention your waistline. The brain burns glucose like a car burns gasoline, a little extra energy could be useful. But avoid a steady diet of sugary drinks and candy bars. Like most things, moderation is the key. Strong friendships give both your physical and mental health a boost. The February, 2014 issue of Scientific American Mind reported on a quantitative review of numerous studies, concluding that having few friends is the mortality risk equivalent of smoking 15 cigarettes a day. People with a close friend at work are more productive and more innovative. Strong social connections are the biggest prediction of happiness in general – and happiness has been linked to do an increase in longevity. 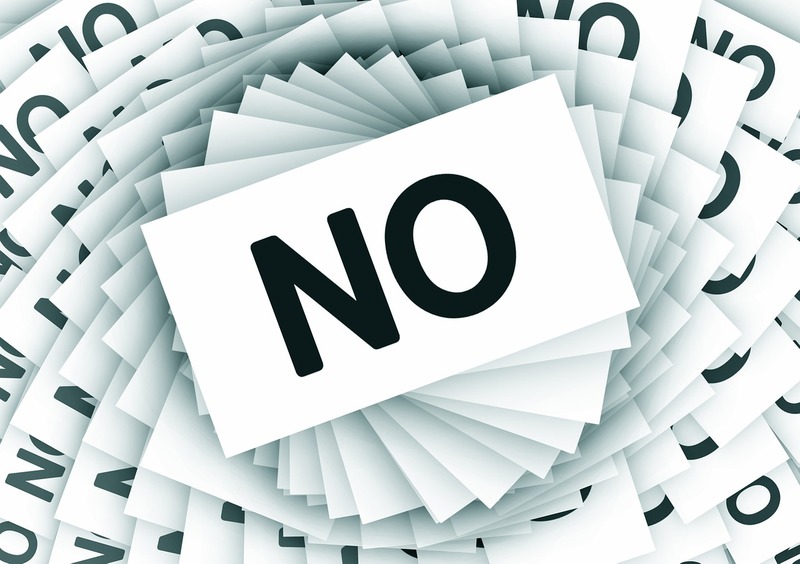 A small word like “no” can have a huge negative impact on our mental and physical health, energy level and the accomplishment of meaningful personal goals. Getting involved in business, community and social projects can be a great way to expand your personal relationships and your areas of competence; but it can also catapult you into a busy, busy life where you are so occupied with other people’s projects that you don’t realize you are neglecting your own ambitions and the needs of those closest to you. There is a reason people say that if you want to get something done, you should ask a busy person. It’s usually because a busy person hasn’t learned to say no. It’s so much easier to say yes to other people’s requests. We don’t hurt their feelings, it avoids conflict, it satisfies our need to be liked, and it actually feels good at the time. Every time we say yes, we are momentary heroes. But most often, what we agree to do at the moment torpedoes what we really want to do the most. Definitely don’t say “Let me think about it, and I’ll get back to you later.” They will have false hopes, and you will have an even harder time saying no as they continually press you for your decision. And giving an excuse such as, “I’m too busy right now; perhaps in the future” would leave the door open for negotiation. You may get, “That would work out okay; the project doesn’t start until the spring.” Let your yes be yes and your no be no. Holding a definite “No” in abeyance is both stressful and energy draining. If you feel you must give a reason for saying no, mention how saying yes would impact other people. Few people would argue against spending adequate time with your family or fulfilling ongoing obligations, for instance. Saying no at work tends to be more of a struggle for women than for men, according to studies done by Katherine O’Brien at Baylor School of medicine in 2014. Age is also a factor. Seniors find it easier to say no – probably due to experience and because they have less need. The majority of people are somewhere in between, with the less assertive people being more likely to say yes. Practice should help everyone. Thinking how you would word a refusal, and actually speaking it out loud a few times, will at least make it more familiar and a little easier. And the more you say no, and discover that people don’t resent it half as much as you had imagined, it won’t be such an ordeal. The closest instrument that I have developed to a quantifiable measurement of results obtained from a time management and personal organization workshop is the Personal Organization Self-Analysis Quiz. It attempts to evaluate the individual’s current state of organization (or disorganization) by applying point values to each component. For instance, under the area of Procrastination, it makes the statement, “I feel pressured because of all the things I have to do.” If the individual feels this is true, she or he gives it 2 points, if only partially true, 1 point, and if not true, 0 points. After completing the entire quiz and calculating the total point value, the clients have a quantifiable indication of their current degree of personal organization. The higher the number of points, the more disorganized they are. Then I issue a companion instrument, the Getting Organized Action Plan, which provides 15 suggestions in each of the same eight key areas being measured – for a total 120 suggestions. A month or so after putting into practice the ideas that workshop participants feel will help them, they can take the quiz again and see whether their total score has dropped. Just seeing a measurable improvement motivates them to continue to make further changes. I recall one attendee coming into my office a few years after attending my workshop and excitedly telling me that he initially had a score of over 300 and that it had dropped to close to 200 a few months later after he had introduced some changes into his life. His goal was to get it below 100. 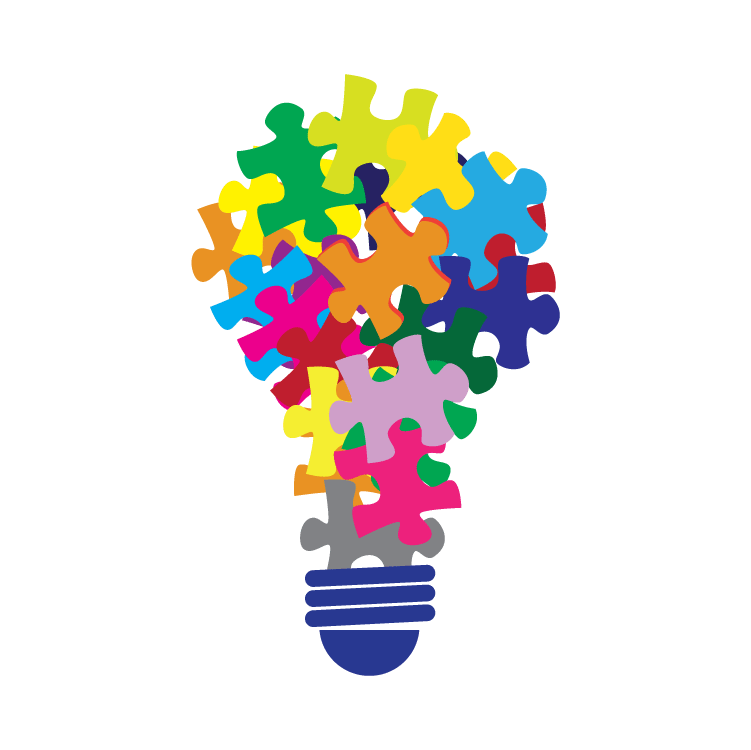 Another client told me she repeated the test every few months, after applying a few more ideas from the Getting Organized Action Plan, and saw an improvement each time. This is the type of feedback that is rewarding. 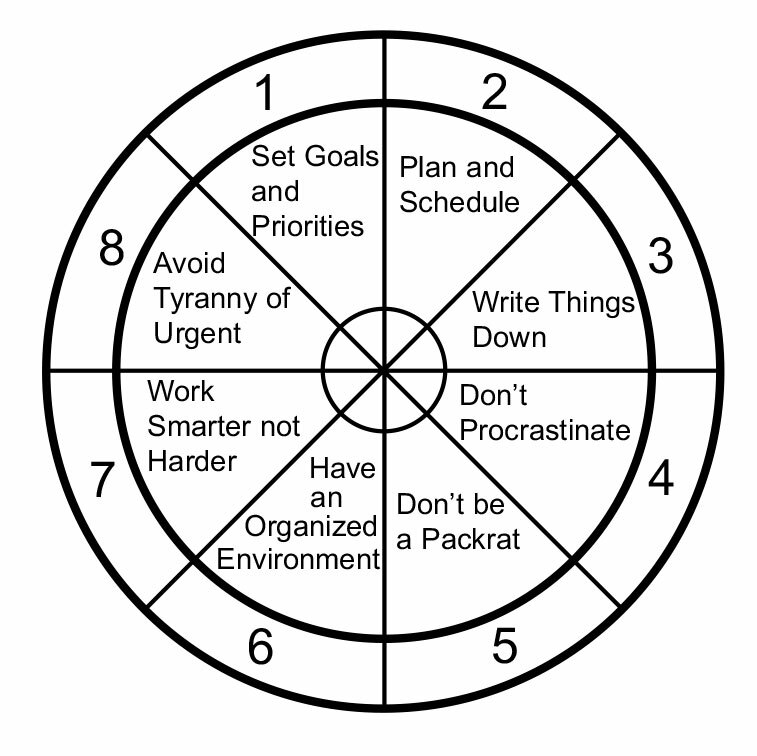 The eight areas measured by the Personal Organization Self-Analysis Quiz are setting goals and prioritizing, planning and scheduling, writing things down, procrastination, packrat tendencies, environmental organization, work habits, and the tyranny of the urgent. The companion Getting Organized Action Plan is simply a listing of 120 suggestions broken down into 15 suggestions for each of the eight key areas being measured. Many of my clients have used only the Action Plan to issue to their employees so they can put it into use immediately. Everyone wants to be able to measure the results of training. Corporations are reluctant to spend thousands of dollars on training without knowing whether they are getting an adequate return on investment. They want to be assured that the new skills are being applied on the job with resulting increases in productivity. Individuals in a home environment also want to get their money’s worth, but they are less concerned with return on investment than they are with realizing an improvement in their current situation. If one of your recommendations results in more free time or less stress or a greater feeling of control—or anything positive—they will be motivated to try more of the suggestions and to stick with them. As a trainer, you obviously want to be able to measure results because that’s your job—to get results. You want to know that you are truly helping people to gain control of their time and their lives. It also results in more enthusiastic testimonials, referrals, higher ratings on evaluation sheets, and ultimately more business. And there’s nothing more rewarding than having someone tell you that your presentation saved their marriage or prompted a change to a more rewarding vocation or helped them discover their true passion. It is not easy to quantify the results of time-management training. But you should do everything in your power to do so. It will set you head and shoulders above those who deliver a workshop or spend a half-day with a client and then disappear. Effective 2018, I am offering organizations and individuals the rights to reproduce both instruments in unlimited quantities for a one-time fee of $149. They are available for immediate download at our website, taylorintime.com in the “Shop” area of our drop down menu items.